Honest2Goodness Market takes place at Dublin Industrial Estate every Saturday. A lot of our stalls cater for GF requirements, and our Pantry Stall works with customers who are gluten intolerant to source products. 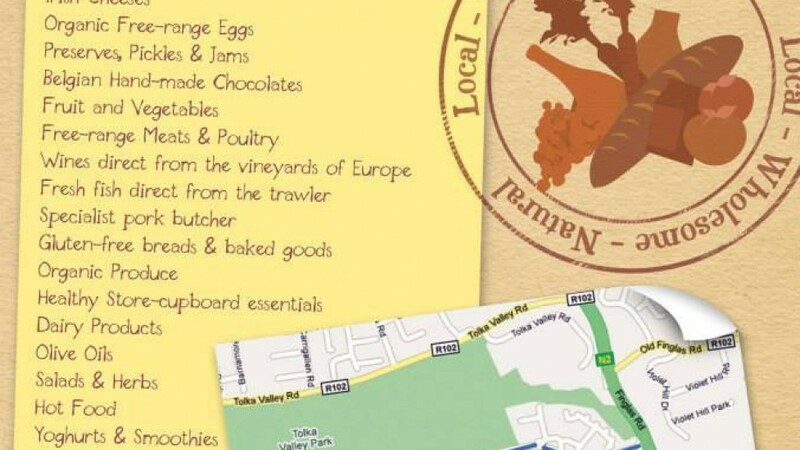 We have about 20 food stalls at the market, with lots of fresh vegetables and fruit, two butchers, fishmongers and many more producers of great Irish food. The market has also installed a craft section within the Cafe. A real ‘foodie’ market with top quality ingredients and wine available.